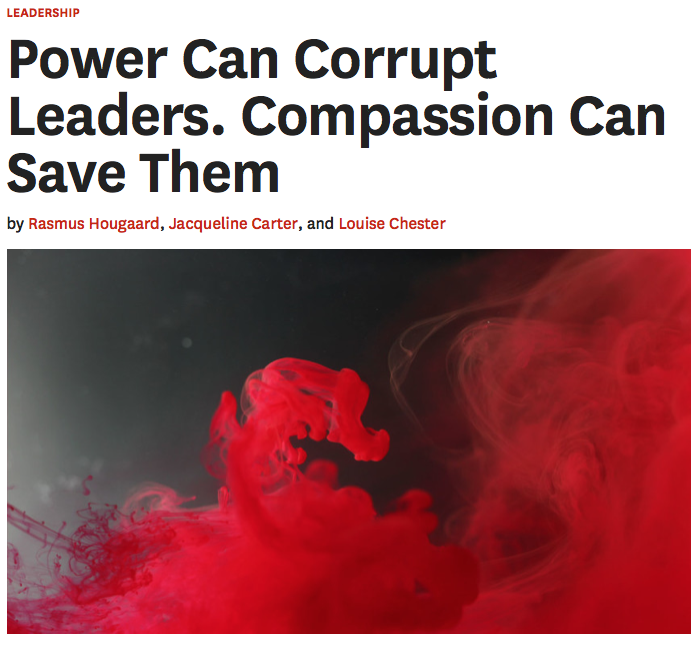 This article from Harvard Business Review explores power and compassion for leaders in the workplace, based on research and a new book by neuroscientist Sukhvinder Obhi, who has found that power impairs our mirror-neurological activity — the neurological function that indicates the ability to understand and associate with others. 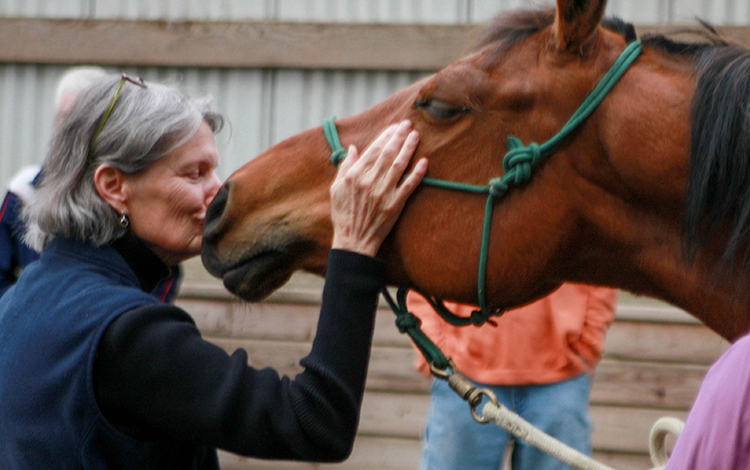 We start most Riding Beyond sessions by reminding ourselves of the importance, (and necessity in these times) of acting from our heart center. Four stones signify this in our symbolic center. My friend Judith Milburn articulated the wisdom of what these stones represent, years ago. I have found that in order to be sustained in any profound growth, whether it is within us, or it is out in the world, we must be anchored in the heart center. Without that anchor, we get off track, leading to “train wrecks” of various kinds, like burnout and despair. 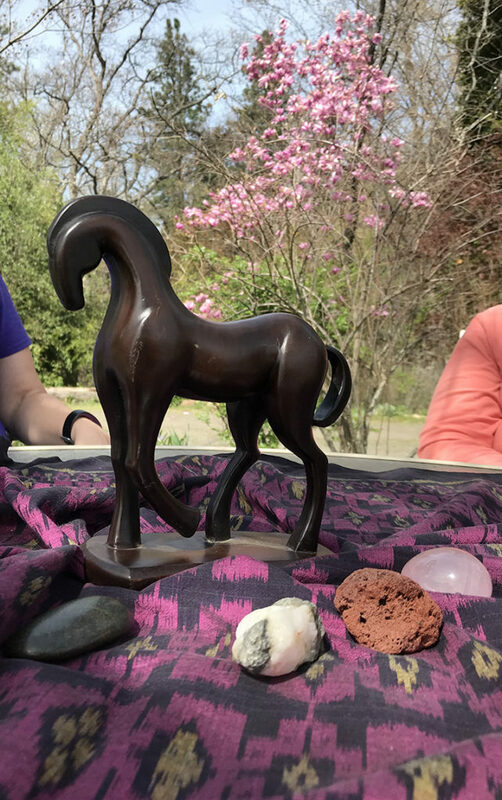 Dwelling in the heart center allows us to navigate the rocky trails that are inevitable, like riding with a trusted and nimble equine partner through unknown terrain. Heart center is the fourth chakra, in the middle of the other energy centers of our bodies. It joins the opposites in life. All possibilities come together for acknowledgement there: anger, fear, joy, love, all aspects of life,, masculine and feminine, etc. It’s the place where they come into integration. The heart center includes all: cancer, wellness, conscious/unconscious, everything. This is the force that holds the universe together, the force that created it. It is beyond judgment. All profound change occurs by holding the opposites with unconditional love. To get to that state of consciousness, one must consider the ego, which has preferences and judges things: we must see it, consider it, and don’t fight it, recognizing we won’t get rid of it. Instead go to another state of consciousness than the one where the ego is king which often occupies much of our time. Opposite of being judgmental. Ego judges, and the heart center holds it all. Recognize illness, sorrow, fear, and more, knowing all these things have a profound function. See yourself judging and notice it and then let it go. It is totally normal for the ego to judge. Yet, you can make a conscious decision to return to unconditional love and compassion. Of everything. It’s all about valuing the opposites, that both sides of the opposites in life have some value. You recognize that no true deep healing comes without unconditional love. That may seem to come from without Indeed the horse offers us all of these things with its big heart. We join together in Riding Beyond to explore the implications of this for ourselves and our world. We also can have this arise from within ourselves. The work of Riding Beyond centers on these concepts, work which is also being validated by research at the Institute of Heart Math. In this year 2018 we plan to begin instituting research on our work with breast cancer survivors.